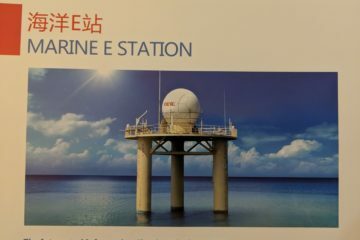 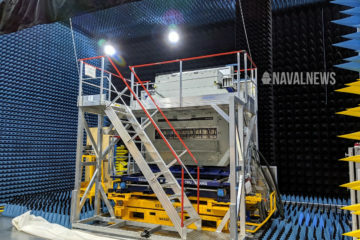 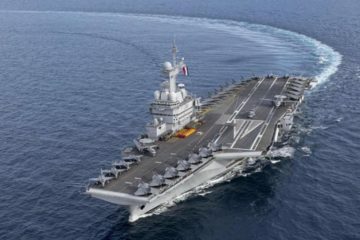 You are at :Home»Posts Tagged "Radar"
Thales is for the very first time promoting its brand new NS50 AESA radar in Asia, during the LIMA 2019 aerospace and maritime exhibition held in Langkawi. 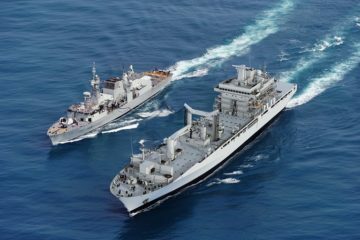 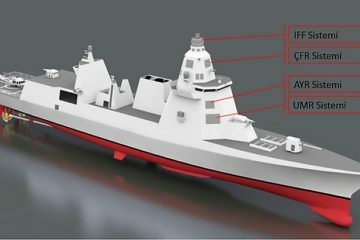 The lighter NS50 could definitely meet a growing need from local navies for smaller ships. 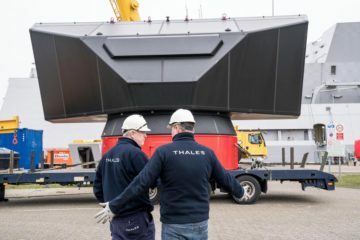 The Royal Netherlands Navy HNLMS De Zeven Provinciën Frigate has received her SMART-L Multi Mission radar upgrade, providing enhanced Air and Missile Defense capability. 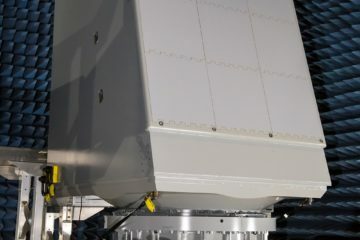 Raytheon Company's Enterprise Air Surveillance Radar (EASR) will soon undergo system-level testing at the Surface Combat Systems Center at Wallops Island, Virginia. 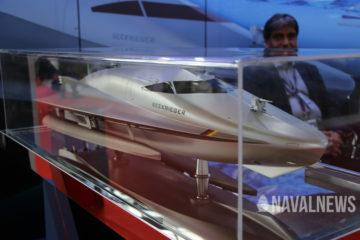 The 6’ x 6’ rotating array will track a variety of aircraft through the end of 2019. 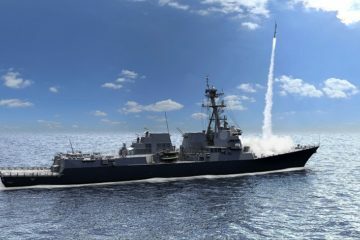 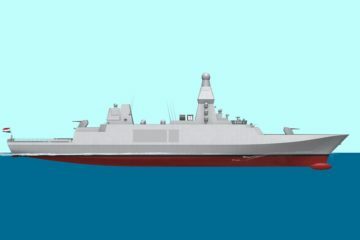 The Netherlands Defence Materiel Organisation (DMO) and Thales are developing the Above Water Warfare System (AWWS) for the Royal Netherlands Navy, the first implementation of which will take place on the next generation of its multi-purpose frigates. 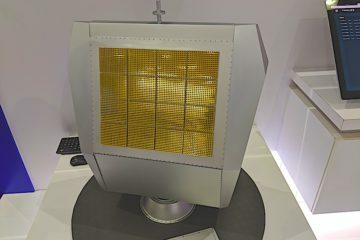 Turkish defense electronic company ASELSAN unveiled a video show the first live fire test of its next generation AESA radar called ÇAFRAD.